Armasight Inc. is a San Francisco Bay headquartered start-up company that manufactures a broad variety of image intensified night vision, long-wave thermal imaging, laser aiming and illumination, as well as advanced day optical systems in support of a wide user market ranging from dismounted warrior applications to the casual commercial hunter or outdoorsman. 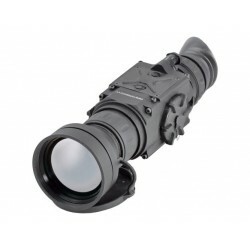 Armasight, Inc. is a San Francisco Bay headquartered start-up company that manufactures a broad variety of image intensified night vision, long-wave thermal imaging, laser aiming and illumination, as well as advanced day optical systems in support of a wide user market ranging from dismounted warrior applications to the casual commercial hunter or outdoorsman. 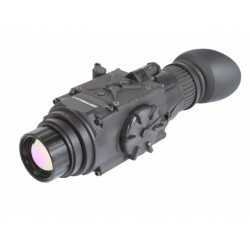 In addition to assembling US Army/Navy type-classified systems, Armasight has developed a wide selection of its own high quality, proprietary products designed to meet the very unique and specific needs of its customers. Armasight has assembled an extremely professional and seasoned core staff with combined industry experience in excess of 150 years in positions of senior responsibility drawn from companies such as Northrop-Grumman, Litton Electro-Optical Systems, American Technologies Network, Insight Technology and Nivisys Industries. 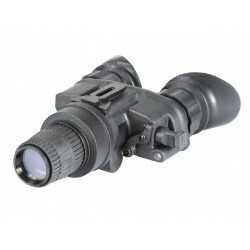 The Armasight Vulcan scopes represent the apex for the night vision weapon sight technology. Host of the Vulcan features including wireless remote control, ability to use either CR123A or AA battery and quick release Picatinny mount with locks. Small on dimensions, but big on value – the Armasight Vulcan will not unbalance your rifle. 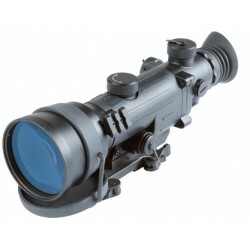 The Armasight Vulcan scopes represent the apex of night vision weapon sight technology. Our new optical design sets the industry standard, and these devices are significantly more compact than before. The Armasight Vampire is built using new, proprietary CORE (Ceramic Optical Ruggedized Engine) image intensifier tube (IIT), delivering double the resolution of GEN1 devices. Resulting in a much flatter and clearer night vision image. 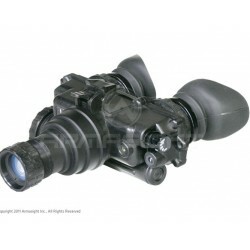 The Armasight PVS-7 is the most widely recognized and dependable U.S. Military nightvision goggle system available. 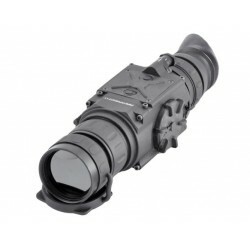 The AN/PVS-7B/D system has proven itself in combat due to its rugged, ergonomic design. 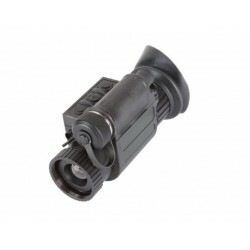 The Armasight PVS-7 can be equipped with high-performance Gen 2+ or Gen 3 image tubes. 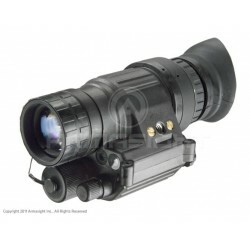 The AN/PVS-14 multi-purpose night vision monocular was commissioned by the United States Military in the late ‘90s. Today there are more AN/PVS-14 units currently deployed in NATO Armies than any other night vision device. 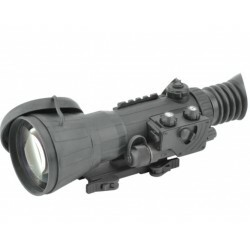 The AN/PVS-14 was the first real multiuse monocular. 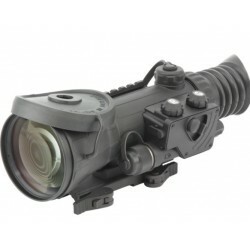 The Armasight Nyx-7 Pro is an extremely rugged but compact bi-ocular Night Vision goggle. Built with the highest grade optics - and with simple, reliable electronics - the Nyx-7 Pro gives clear, bright night vision images.